Much to the dismay of children (and perhaps parents) across the country, summer is coming to an end. This can be a pretty depressing time, as we all must go back to the daily grind involving work and school. Fortunately, this time can be eased by the thought and planning of a special October half term break with the family. The weather in the UK in late October leaves a lot to be desired, so why not travel somewhere with a warmer climate and have an unforgettable week- if you want a city, the sea, or nature, Italy has it all! While Italy is certainly beautiful all year round, it has a lot to offer in terms of tourism and charm. The massive crowds tend to die down with the heat; the combination makes traveling during this time simply perfect. The colors are beautiful as the leaves change in the Italian countryside, and every terrain can be explored, from mountains to beaches. However, one of the most important things that this time has to offer is overall lower prices. Spending your October here is nothing to scoff at. Not even a pumpkin spice latte can match the magnificence of Italy in autumn. If you are looking for a beach break during the beginning of Britain’s rainy season, look no further than Puglia. The locals will tell you to never come during the peak months of summer, as you cannot fully take advantage of what the region has to offer. 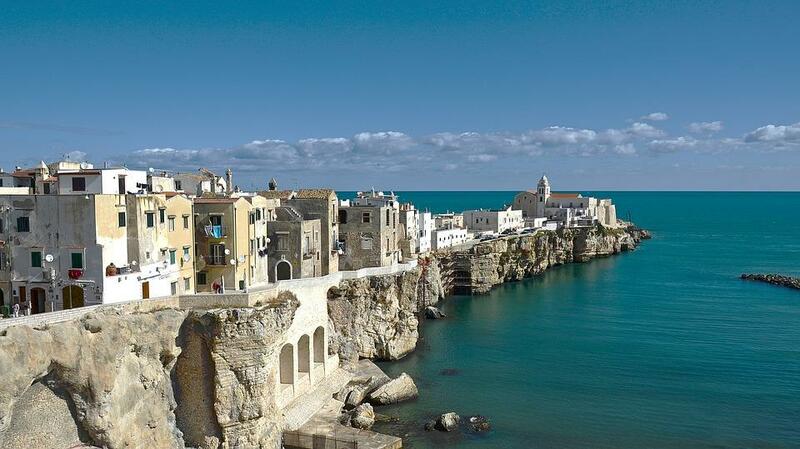 Located in the foot of Italy, Puglia offers a beautiful beach holiday, especially in the autumn when the sun still shines and the water is still warm. This ensures that everything is still open, and you can enjoy all of the culture that this stunning beach town has to offer. Though the Italians may not be willing to visit the beach as late as October, for those of us used to the British climate you may find yourself sunbathing even this late on in Autumn. When it comes to a city break, look no further than Rome. 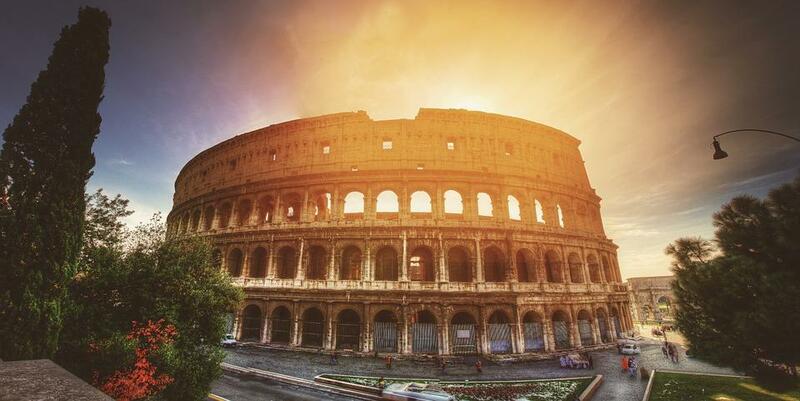 Most people wouldn’t turn Rome down even if it were frozen- its beauty transcends forecasts. However, if you are lucky enough to be visiting Italy in October, Rome is at its peak during this time. The weather is getting breezy and free from the summer’s often scorching heat. The trees are the most beautiful they could be, and the food and culture is unmatched. If you do make it to Rome in the autumn, make sure you plan a wine or olive oil tasting for all of the grapes and olives are being harvested during this time and you wouldn’t want to miss out! 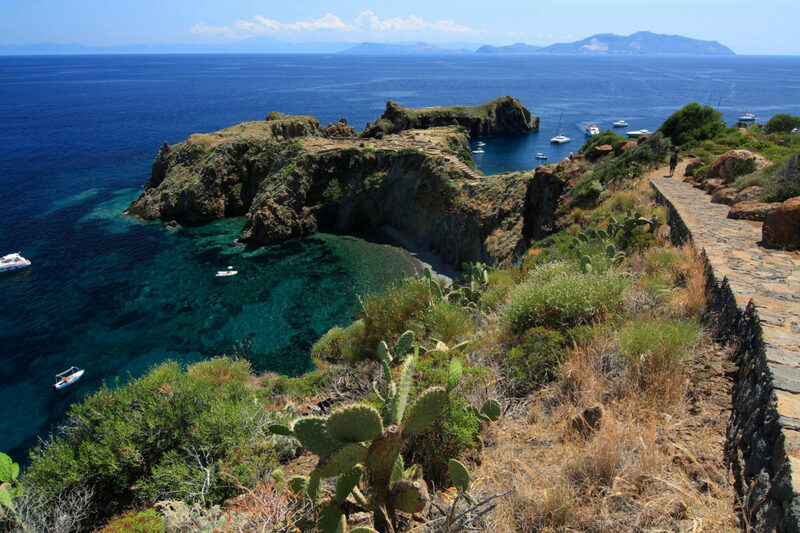 When it comes to islands, Sicily is one for the books. It offers some of the best beaches and culture in the world. The sun in the autumn is at its most perfect, and the crowd sizes are ideal. It also boasts some of the most convenient accommodation that will make your trip just that much easier. You can find family villas in Sicily owned by locals and rented out by companies like Wishsicily so you can have all your homely comforts, as well as more space, privacy, and maybe even a private pool! This has the potential of making your family trip the holiday of a lifetime. There are so many other amazing destinations, and if you plan ahead, you won’t be paying peak period prices, and you will most likely be able to get a little much needed sunshine to refresh you and get you ready for the long winter ahead, and the strength to start planning your Christmas! I am actually going to Italy in October, to discover the beauty of Tuscany in autumn. I am looking forward to all the colors and the pretty rural landscapes. Ah you’re making this grey day a little more difficult looking at these photos! Unfortunately I have no more leave left now until Christmas so I’m focusing on weekend trips close to home to keep me going. This post has definitely put Italy on my list for next year though ! Rome is very beautiful city, I had the honour to visit it a few times and there is so much things that are waiting for me to be discovered. I believe it must be beautiful during Christmase too with all the lights. I’ve never been to Sicily and it’s one of the places which are in the top 10 of my travel bucket list. The photos are absolutely gorgeous. I am desperate to go to Italy, Rome especially. It’s up there on my list of dream destinations but I want to really enjoy every moment of it, so I’m planning it for when the children are a little older!